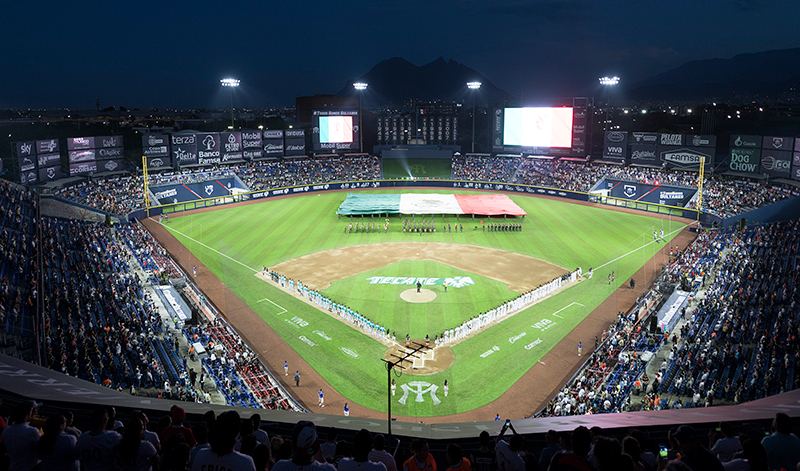 The Sultans of Monterrey wanted to install a lighting system that would give their fans an unrivaled entertainment experience, and that would also meet the lighting requirements of Major League Baseball (MLB). 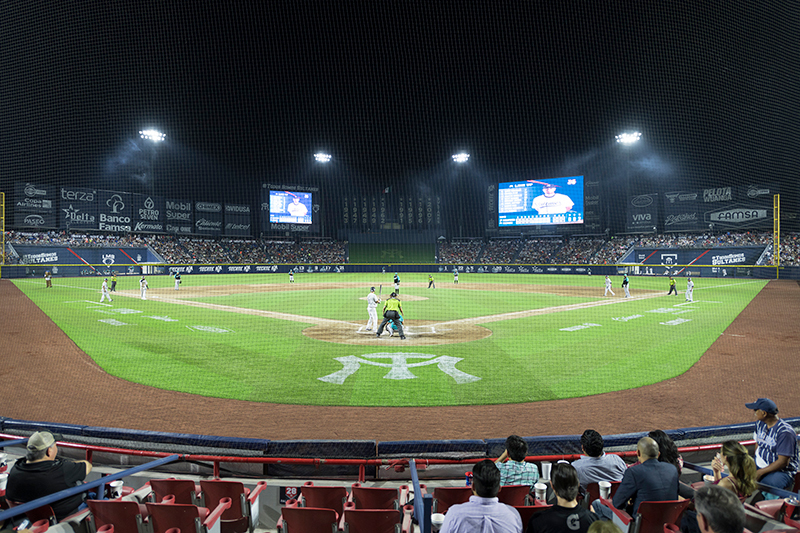 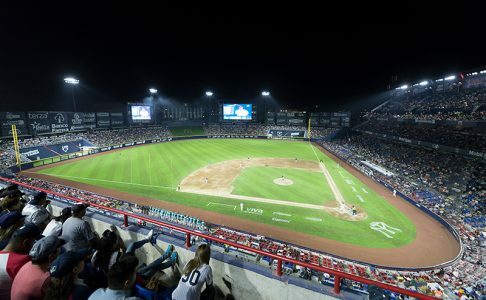 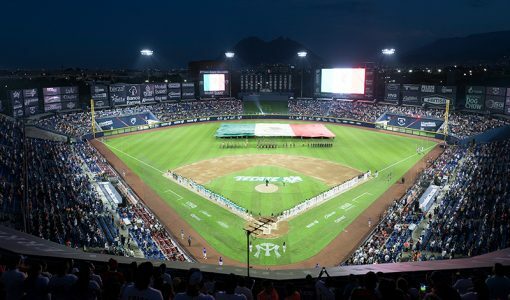 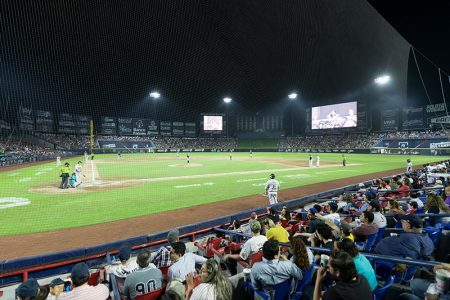 In order to meet the new lighting requirements of the Mexican Baseball League (MBL), and in order to host exhibition and regular season games at Monterrey Baseball Stadium, the team's managers had the task of installing a system that would provide 1500 lux in the infield and 1000 lux in the outfield. 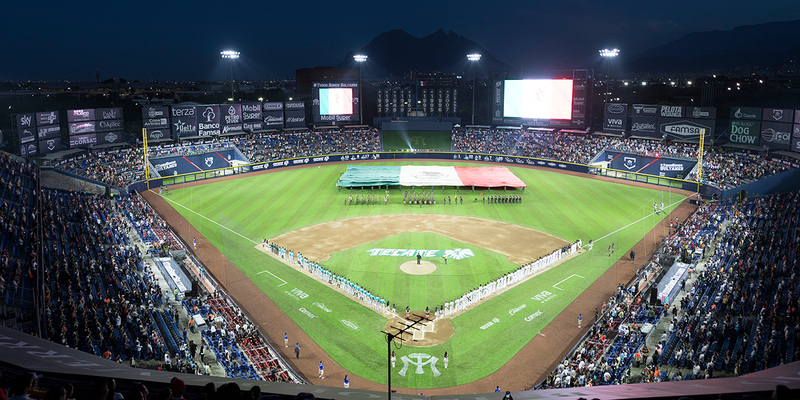 The Sultans found the right solution with the Total Light Control system - TLC for LED™ from Musco, making Monterrey Baseball Stadium the first baseball stadium in Latin America to install LED lighting. 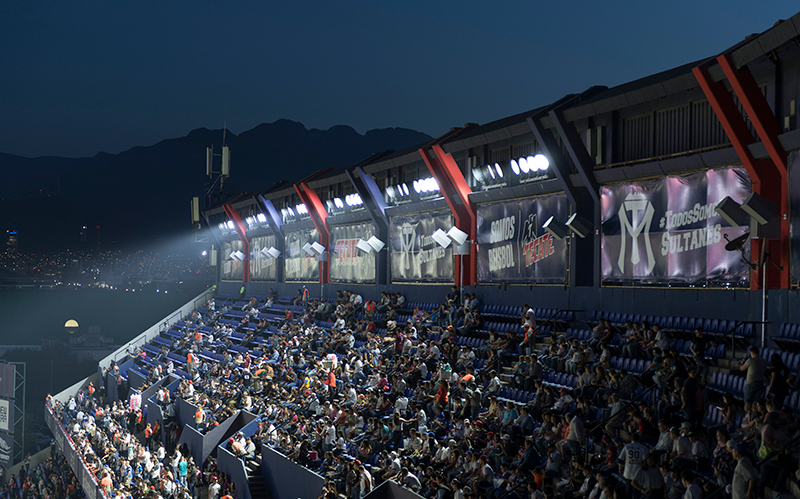 Renewed entertainment experience – Includes instant on/off/dimming capabilities that maximize electricity consumption, and special light effects for an unrivaled fan experience. 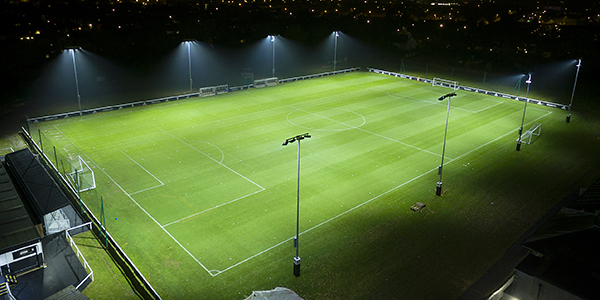 Complete lighting system – Ensures reliable performance with structural, electrical and lighting components designed as a complete system. 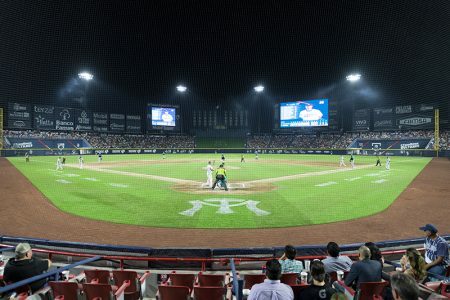 Superior light quality for TV – Improves television broadcasts, eliminating the "flicker" effect during instant replay and provides focused light in areas of the playing field. 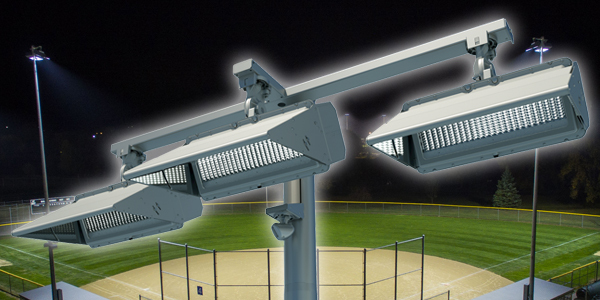 Comprehensive 10-Year Warranty – Includes a full 10-year warranty that covers parts, parts and labor, eliminating all costs associated with maintenance.